Gale Force Nine's extensive hobby range includes all the tools and supplies modellers and gamers need, including precision cutting tools, files, sculpting tools, the ever-popular pinning system and more. Our modelling accesories range includes plastic card and accessories for modelling and conversions, as well as basing accents like barbed wire, chain and rope to enhance your bases and terrain. contains nine 5 ¼” X 9 ¼” sheets in the most useful thicknesses. 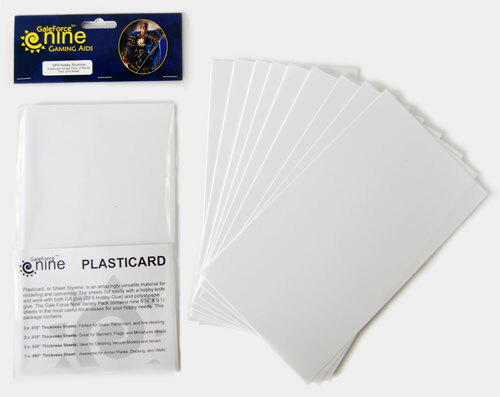 Plasticard, or Sheet Styrene, is an amazingly versatile material for modeling and converting. The sheets cut easily with a hobby knife and work with both CA glue (GF9 Hobby Glue) and polystyrene glue. The Plastic Accessory Pack is chock full of possibilities. 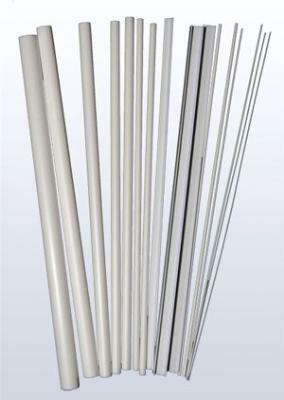 It contains a wide assortment of tubes, beams and rods; 16 pieces total. Everything in the pack is made from styrene and can be glued with either super or plastic glue. 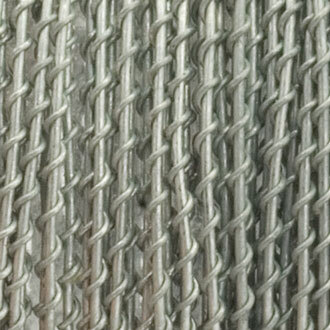 contains 6 metres / 18 feet of Barbed Wire suitable for use with 30mm figures. Wind the barbed wire around a large cylinder such as a Sharpie or highlighter. 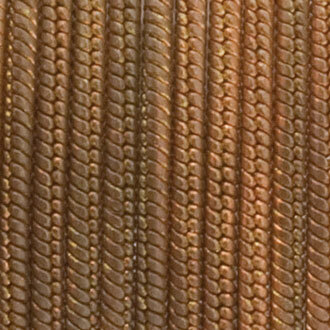 Depending on how tight you want your barbed wire rolls to be you can make enough for a diorama or battlefield. 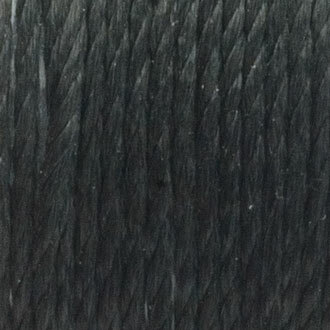 contains 8 metres / 24 feet of Barbed Wire suitable for use with 15mm figures. Wind the barbed wire around a smaller cylinder such as a ball point pen. Depending on how tight you want your barbed wire rolls to be you can make enough for a diorama or battlefield. 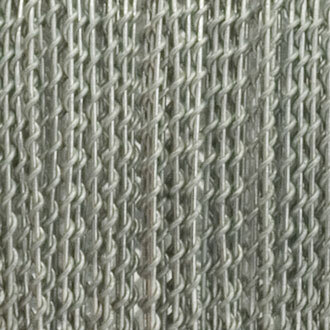 contains 2 metres / 6 feet of of 1.5mm Iron Chain. Whether it’s a steam-powered robot, a gun festooned tank, or an imprisoned beast broken free, they all would look great with chains hanging from them. 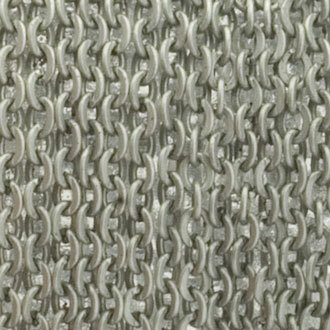 contains 2 metres / 6 feet of of 1.5mm Snake Chain. Sci-fi gamers will find many uses for this product. Anything from surging power conduits, to hi-tech cables can be acheived with this stylised chain. 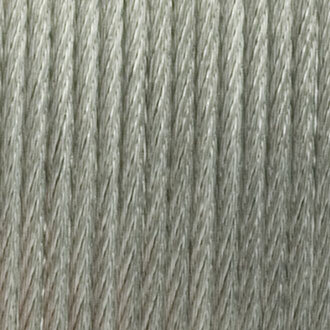 contains 2 metres / 6 feet of of 1mm Iron Cable. Tow cables on tanks, electrical wiring, and industrial cables on cranes are some of the uses for this Iron Cable. 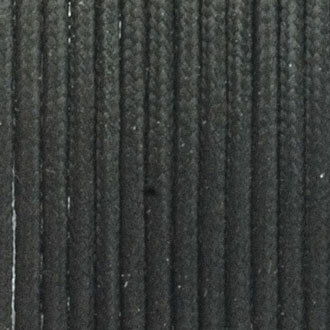 contains 2 metres / 6 feet of of 0.5mm Three Strand Rope. The use of ropes dates back to prehistoric times, and is still in use today. No matter what time period your wargaming is taking place, whether it’s on sea or land, you’re bound to find a use for these lengths of rope..
contains 2 metres / 6 feet of of 0.8mm Braided Rope. Rope, rope and more rope... how can you go wrong with a selection of rope!